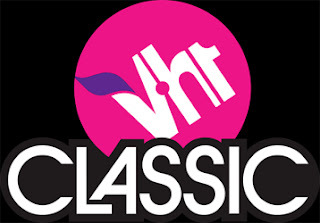 Well, I finally received word from VH1 that the show that I had worked on last summer will begin airing on Thursday, February 21st at 9:00 pm CST on VH1 Classic. 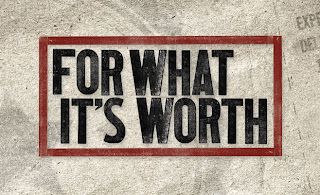 The show is titled "For What It's Worth" and is kind of like and amped up Rock 'n' Roll/Pop Culture version of "Antiques Roadshow." I'm one of the panel of Pop Culture experts that evaluates items on the show. We've filmed six episodes up and down the east coast, and at an amazing place in Brooklyn, NY called Film Biz Recycling. The stars of the show are Gary Dell'Abate, Howard Stern's Executive Producer (aka Baba Booey), and Pop Culture Guru Jon Hein, founder of www.jumptheshark.com and star of Discovery Channel's "Fast Food Mania." Legs, Whisks, and Lights - Oh My! And here is my very first "solo" press release! The show will air on VH1 Classic every Thursday night through March and while I may not be in every single episode, I should make an appearance in most of them. So, please tune in or set your DVR's for this fun and informative show and hopefully we'll be able to film a second season!